Hotel Delta is ideally situated for those who want to get out and explore the surrounding area or experience local Turkish life. 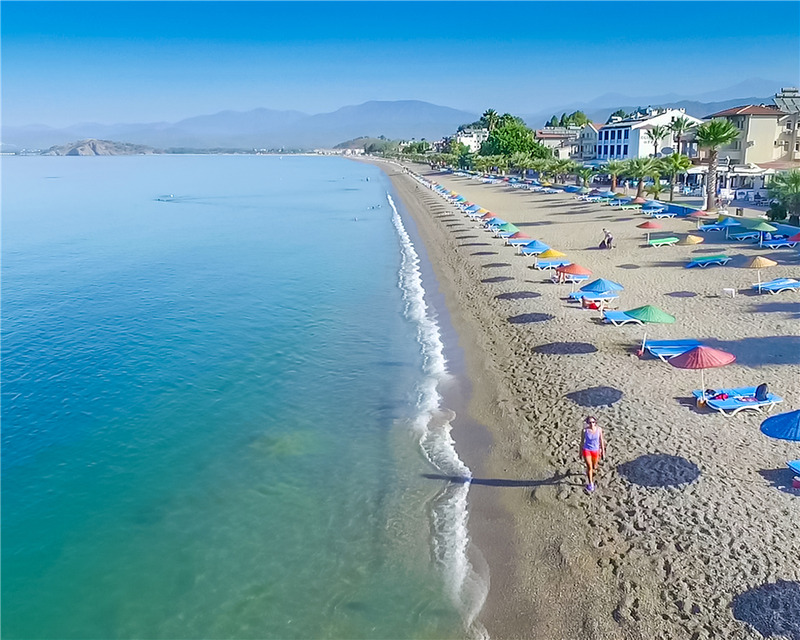 The resort of Calis is small and friendly with an excellent range of bars and restaurants The beach stretches for several kilometers and is lined with sun beds and sun umberellas that can be rented for a daily charge. The far end of the beach is always quiet even in the height of summer.. The promenade stretches for 3kms and is perfect for a leisurely stroll or an early morning jog. Although Hotel Delta does not have a pool non residents are generally welcome to use any hotel pool without charge. 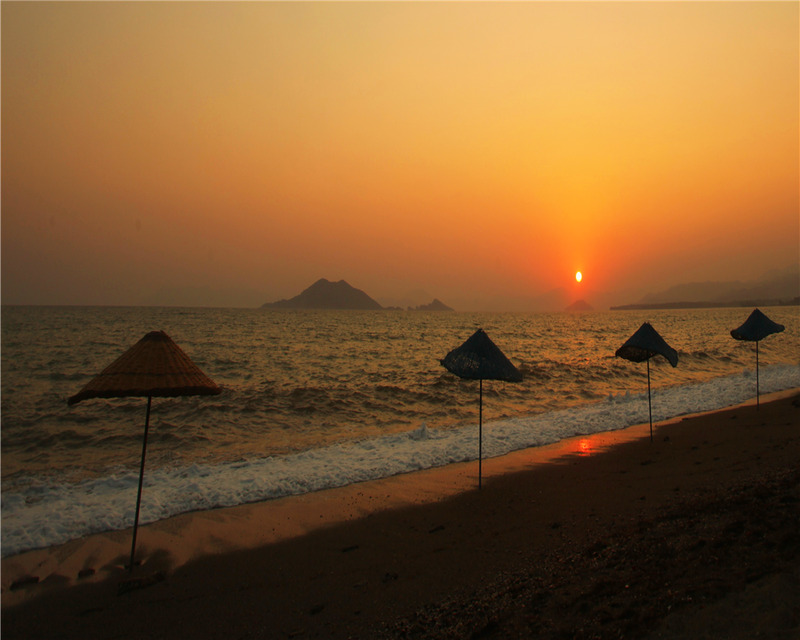 Calis is well known for its watersports, especially windsurfing. There are excellent tennis courts located just a short walk from the hotel. 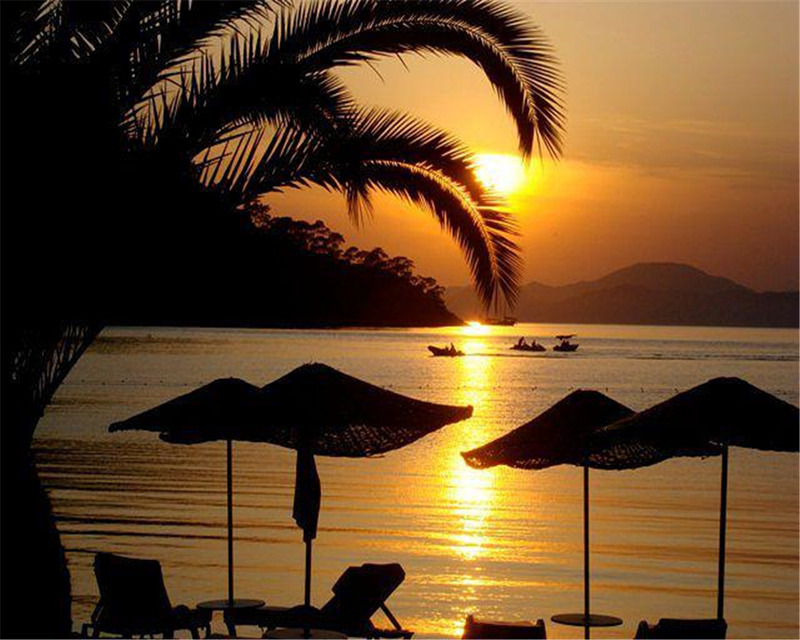 Fethiye is the main town of the region. It has a wide range of modern shops and a traditional old town, perfect for souvenier shopping. The harbour side is lined with bars and restaurants. There is a very large market every Tuesday. 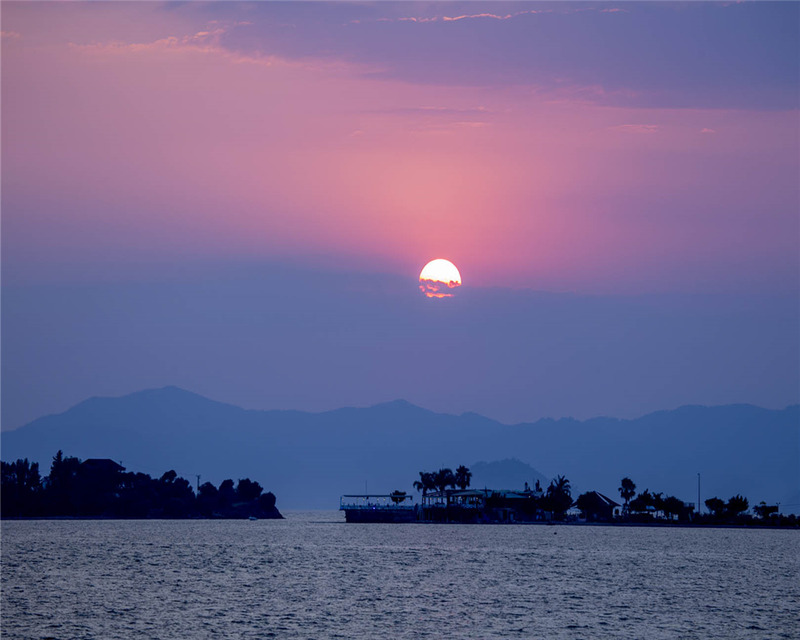 There are a wide variety of things to do in the local area, beautiful beaches and an unspoilt coastline that makes taking a boat trip a must. This stunning mountain scenery and traditional villages are ideal for exploring on foot or on a Jeep or Truck Safari. Daily excursions to Dalyan, Saklikent, Ephesus and Pamukkale or for the more adventurous white water rafting, horse riding paraglading, diving or microlighting are all available.